Isaac “Ike” Richardson, age 88 a lifelong resident of the Wicksburg Community died Thursday afternoon March 28, 2019 at his home under the care of Covenant Hospice. Funeral services will be held at 2:00 P.M. Saturday March 30, 2019 in the Bay Springs Baptist Church with the Rev. Scott Cox and Mr. Richardson’s grandson Judson Daughtry officiating. 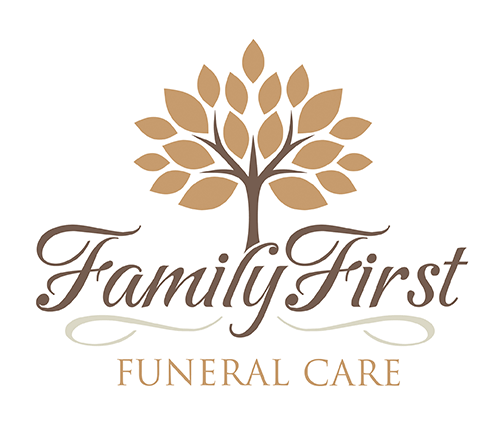 Burial with military honors will follow in the church cemetery with Family First Funeral & Cremation Care directing. Serving as pallbearers will be deacons of Bay Springs Baptist Church. The body will lie in state starting at 1:00 P.M. until service time. Mr. Richardson was born in Dale County son of the late Kirby Ethel Richardson and Gertrude Loftin Richardson. He retired from Pemco World Air Services as an A&P Inspector and was an Army veteran of the Korean War. Isaac was a member of Bay Springs Baptist Church and ordained as a Deacon in 1966. He taught Sunday School for many years, loved fishing and was an avid guitar player. Survivors include his loving wife of 61 years Emma Frances Richardson, a son David Richardson, 2 daughters Julie Daughtry (Randy) all of Wicksburg, Starla Bowling (Kirk) of Charlotte, NC, 2 grandchildren Judson Daughtry of Mobile and Emma Hall of Charlotte, NC.